SIConit is a unique and patented wear and corrosion resistant range of technologies. Reinforced with diamond like hardness reinforcements these materials are at the cutting edge of the latest developments in composite coatings. 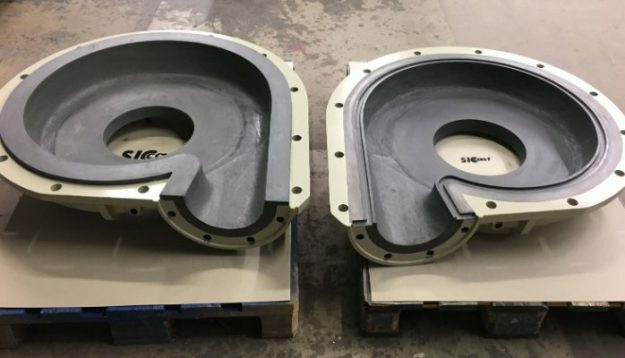 The SICast range also offers cast materials and liners as well as 100% composite pumps and equipment that can be cast and autoclaved in weight sizes of up to 8 tons. 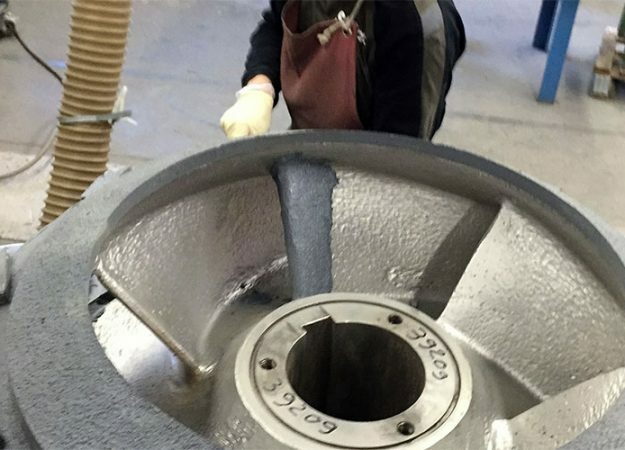 The SICast nonmetallic pumps have had service histories of up to 15 years without wear or corrosion problems. 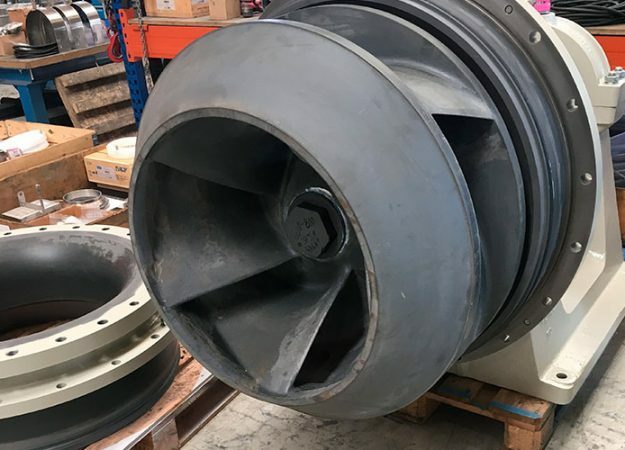 The SIConit composite technologies are hand applied and are utilised in services such as Bulk Handling and Ship loading/unloading, Abrasion service such as pumps. 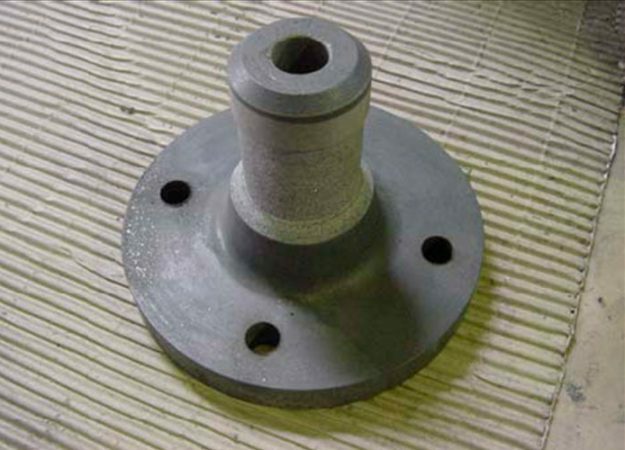 pipework and chutes or any type of equipment subject to severe abrasion and wear. The SIConit range offers the ability to Repair, Refurbish, Reclaim and Protect plant and equipment.